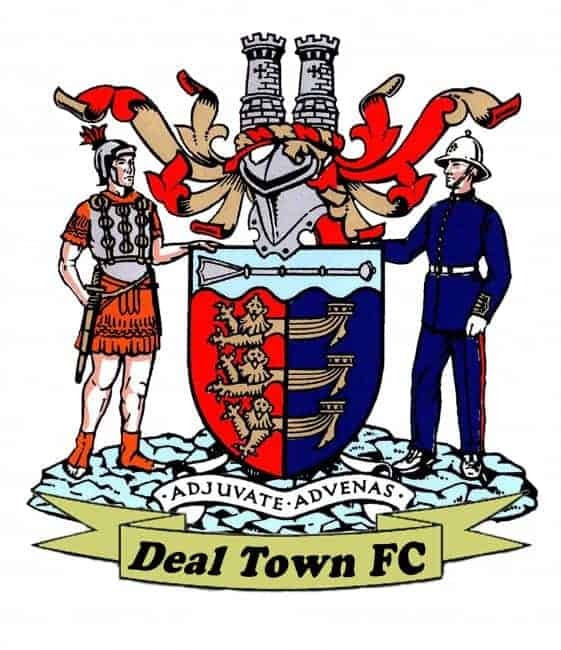 Deal reached the 20-point mark for the season with Saturday’s victory over Croydon and manager Derek Hares believes that minor achievement still represents a useful indicator with regard to his side’s steady improvement. That last comment applied to Croydon, who went into Saturday’s game in third place and with the league’s second best away record but who left the Charles Ground with few reasons for complaint. One of the reasons for the Hoops’ progress is that they have a stronger squad compared to last season which has meant they have been able to cope better with their string of recent injuries and it was another of their “fringe” regulars, Dan Adams, who provided the spark for Saturday’s victory. The young midfielder had only been on the pitch for a few minutes as a replacement for the injured Luke Bigginton when he fizzed home a fierce 32nd-minute drive via the inside of the post to give Deal the lead. There had been little to choose between the sides in a fairly sterile opening 20 minutes or so in which both teams were guilty of squandering possession too easily, but the Hoops had started to play with more composure in the run-up to Adams’s goal. That setback sparked a response from the visitors and Hoops keeper James Tonkin made one flying top-corner save from Eidan Fejzi’s free kick before Andy Mott wasted Croydon’s best chance of the game just before the break. But the second half was only eight minutes old when Fejzi provided Deal with the chance to take a firm grip on the game. He manhandled the Hoops’ man-of-the-match, midfielder Alfie Foster, just inside the area and referee Chris Price awarded Deal a penalty which Adams coolly tucked away. And two minutes later it was virtually “all over” thanks to a superb solo goal from Andy Miller. The midfielder received a pass from Steve Butcher on the right hand edge of the Croydon area and switched the ball inside on to his left foot before curling a shot into the far corner. 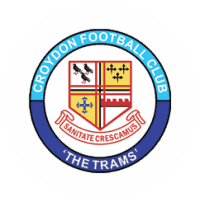 Although Croydon did reduce their arrears with an 79th-minute strike from Lauris Chin the Hoops wrapped up their third win of the week in fairly comfortable fashion despite having Butcher sent off for two yellow cards in the dying stages. Deal: Tonkin, Paxman, Hark, Bigginton (Adams 27), D Smith (Brisley 76), Foster, Miller, Scott, Butcher, Coyne (Philpott 74), Wilson.